Access to these files requires a username and password. 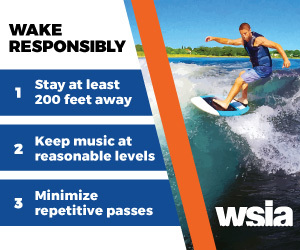 WSIA’s proprietary Legal/Risk Management materials are for the use of WSIA MEMBERS ONLY. We have made efforts to furnish well thought out and up-to-date risk management materials. Members using these deliverables should consult with their lawyer and insurance company to check on any nuances in your state or jurisdiction. Members utilizing these materials do so at their own risk. WSIA assumes no responsibility and makes no representations as to their enforceability or applicability. The decision to use these materials is solely at the discretion of each member. The WSIA Equipment Committee has reviewed the English 17.1 warning labels here and approve their usage for 2018-2019.